Cook and serve delicious fast food all over the world! You are chef at Cooking Craze, the new cooking game to entertain you! Cook, bake and roast to become an internationally recognized chef! The world of gastronomy welcomes its new chef in this game of time management in the kitchen that will make you addicted. Prepare delicious food at full speed! 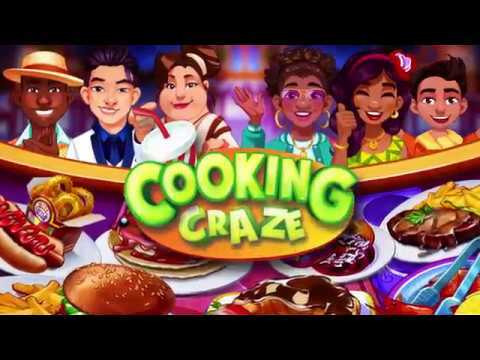 + Play Cooking Craze offline after the initial download of the content on your Android device. + Prepare and serve breakfast, lunch, dinner and MORE! + Make the most of restaurants in New York, Tokyo, Rome or elsewhere!